The parents of three children killed in the shooting were also named to the commission, which is tasked with uncovering the failures that led to the shooting. Pinellas County Sheriff Bob Gualtieri will lead a state commission investigating the missteps that led to the February massacre at Stoneman Douglas High School, Gov. Rick Scott announced Tuesday. Joining Gualtieri on the commission are the fathers of three children killed in the Feb. 14 shooting, along with sheriffs, police chiefs and school officials from around the state. 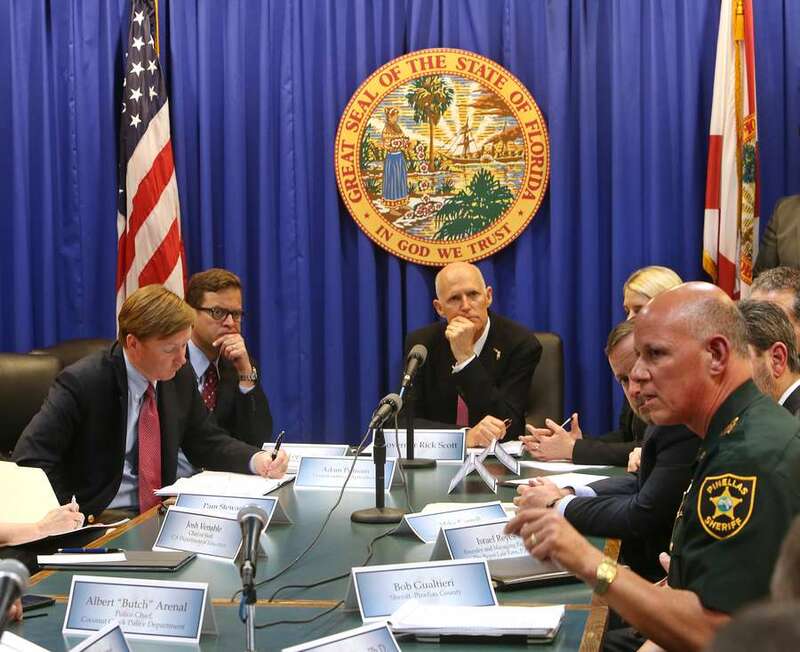 The creation of the Marjory Stoneman Douglas High School Public Safety Commission was part of sweeping legislation in response to the massacre, which killed 14 students and three adults. The commission was given broad powers to uncover the failures that led to the shooting and come up with recommendations on how to make schools safer, with a Jan. 1, 2019, deadline to produce an initial report. Commissioners can subpoena records relating to the shooting, and it can compel witnesses to testify. Ryan Petty, whose daughter, Aliana, was killed in the shooting. Andrew Pollack, whose daughter, Meadow, was killed in the shooting. 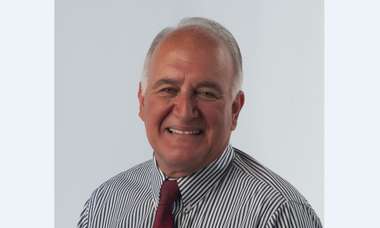 Max Schachter, whose son, Alex, was killed in the shooting.